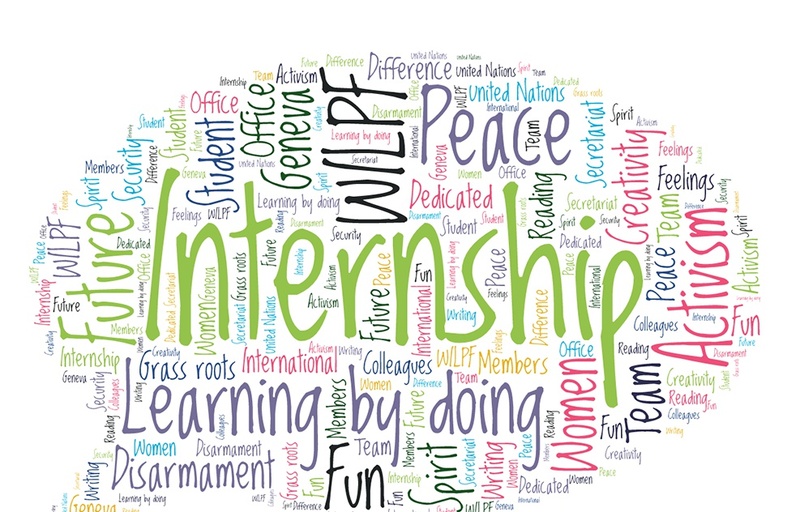 Internship - Create Something Beautiful (Part-Time, Graduate Level) - Child & Family Connections, Inc.
We request at least five hours per week, but we can craft the internship to suit the student’s academic requirements and schedule. The internship commitment can range from one semester to a full year. We are happy to work with educational organizations and to serve as preceptors if requested. This is a rare opportunity to do meaningful work while learning how a nonprofit operates, from fieldwork to outcomes and everything in-between. In 2017, CFC begins development on our most important effort to date: a groundbreaking new program, the first of its kind in the U.S.-SafeTogether. We believe we can head off the adverse effects of custody loss in many families living with parental mental illness by keeping children in the home in the first place. We will teach parents with mental illnesses, step-by-step, how to keep their children safe, in the home, and out of foster care during a parent’s psychiatric emergency. There is a great amount of work ahead as we hire partners to help with development, marketing, training, analytics, and more. Students pursuing graduate degrees are preferred. Excellent interpersonal skills and relationship-building skills are necessary. A high degree of integrity and trustworthiness is critical. Comfort working with diverse populations is also important.